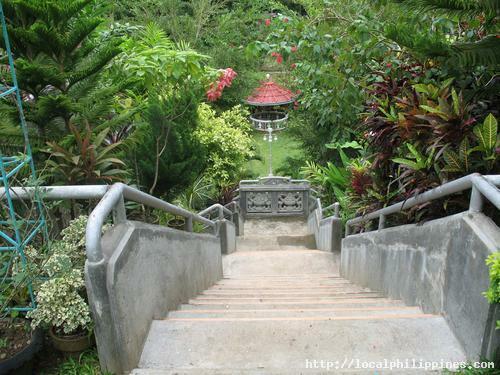 Vulcan Garden Resort is located at Mintal, Tugbok, Davao City. It is a simple resort consisting mainly of a pool and a garden. 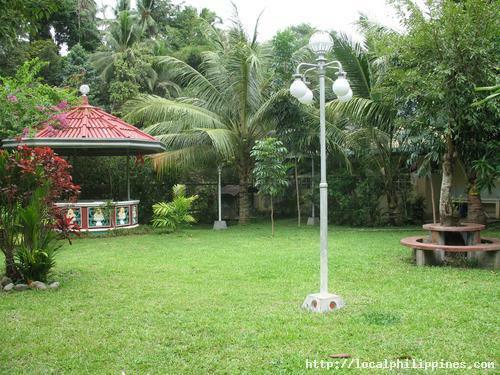 It is a good place for holding events like birthdays and reunions. 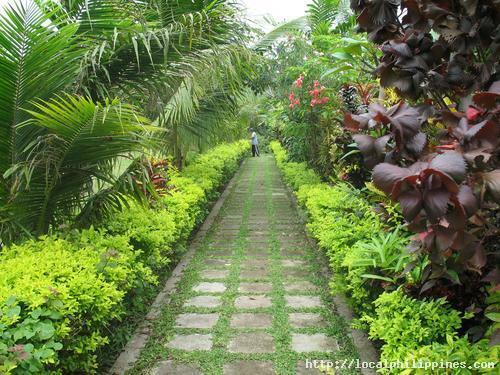 The resort gives a secluded atmosphere because of the shade given by surrounding plants. It is 20 to 30 minutes from the Davao city proper depending on the condition of traffic. Upon reaching Mintal, there are motorcycle drivers waiting for the passengers. Tell them that you are looking for the resort near the Vulcan Store.